Mayapple Press is pleased to say that two of our books have been honored in the Eric Hoffer and Montaigne Medal Awards. 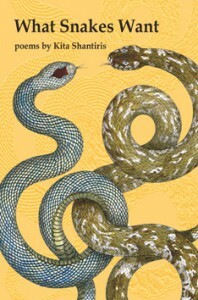 What Snakes Want by Kita Shantiris was shortlisted for the Eric Hoffer Award. 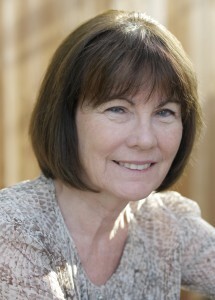 The eventual winner was The Year of Living Virtuously (Weekends Off), by Teresa Jordan, published by Counterpoint Press. The shortlist is here. Congratulations to Kita for the august company in which she finds herself! Kita was also awarded an “Honorable Mention” in the poetry section. 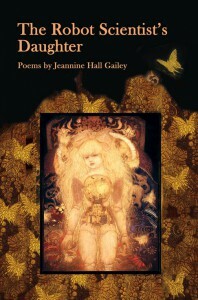 The Robot Scientist’s Daughter by Jeannine Hall Gailey was shortlisted for the Montaigne Medal. Each year, the Eric Hoffer Award presents the Montaigne Medal to the most thought-provoking books. These are books that either illuminate, progress, or redirect thought. The Montaigne Medal is given in honor of the great French philosopher Michel de Montaigne, who influenced people such as William Shakespeare, René Descartes, Ralph Waldo Emerson, Friedrich Nietzsche, Jean-Jacques Rousseau, and Eric Hoffer. This is an additional distinction beneath the Eric Hoffer Award umbrella. This year the Montaigne Medal was awarded to Project Lives by Goerge Carrano, Chelesa Davis & Jonathan Fisher (editors), (powerHouse Books) and to The Wisdom Generations by Tieman H. Dippel, Jr., (Texas Peacemaker Publications) The shortlist can be found here. We agree that The Robot Scientist’s Daugter does, indeed, “redirect thought”. Congratulations to Jeannine.